land for sell characteristics. 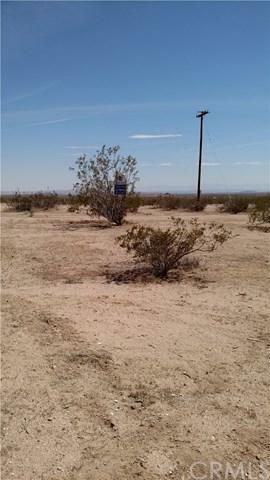 Kern County land use; Empty lot. R-1 Zone 1 Ac or Less m Residential Lot. 0.21 Acres, 9,330 sq. feet.